Last week my Twitter and Facebook feed exploded in a riot of Disneyland 60th celebration news. A new night time parade inspired by the Mainstreet Electrical Parade, called “Paint the Night”. The Mainstreet Electrical parade hasn’t run at Disneyland since 1996! Fans have long been calling for this parade to return and after seeing SpectroMagic at Walt Disney World and comparing it to the Mainstreet Electrical parade at Tokyo Disneyland, I saw a couple of years ago, the technology has come a very long way! I have no doubt this will be outstanding! The nightly fireworks show, will be updated to include light projections on the castle, the Matterhorn, It’s a Small World and the Rivers of America. This too is a technology that is pretty amazing. I’ve seen it used in Sydney at their Vivid Sydney Festival and I can only imagine how Disneyland will utilise this technology. It will be beautiful! 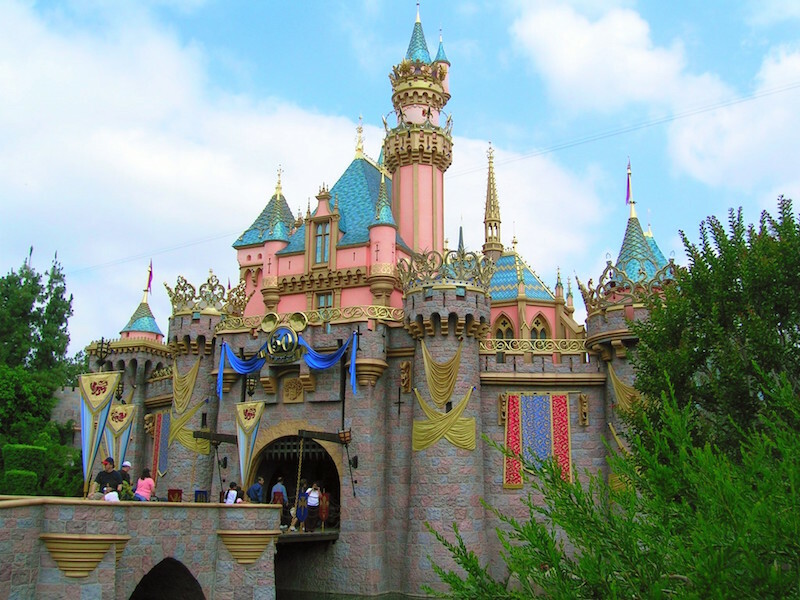 Sleeping Beauty’s Castle in Disneyland and the Carthay Circle Theatre at Disney’s California Adventure will both have temporary bling installed to represent the Diamond Anniversary. Also at Disney’s California Adventure, the nighttime water show World of Color will have a change to tell the story of Walt Disney and Disneyland. I’m really looking forward to seeing that too. Also while not officially announced, there are several other attractions going through refurbishment currently, which may also be in preparation for the 60th. Much of this is rumoured to be around enhancements to the Fantasyland dark rides having some upgrades. While this at the moment is purely rumoured, I really hope its true. So be sure to watch this space around July for lots of Disneyland updates about the celebration. Be sure to follow my blog. I am hoping to get to Disneyland this Fall. I haven’t been since the early 70’s. So excited to see your posts!